Just Reduced!!! 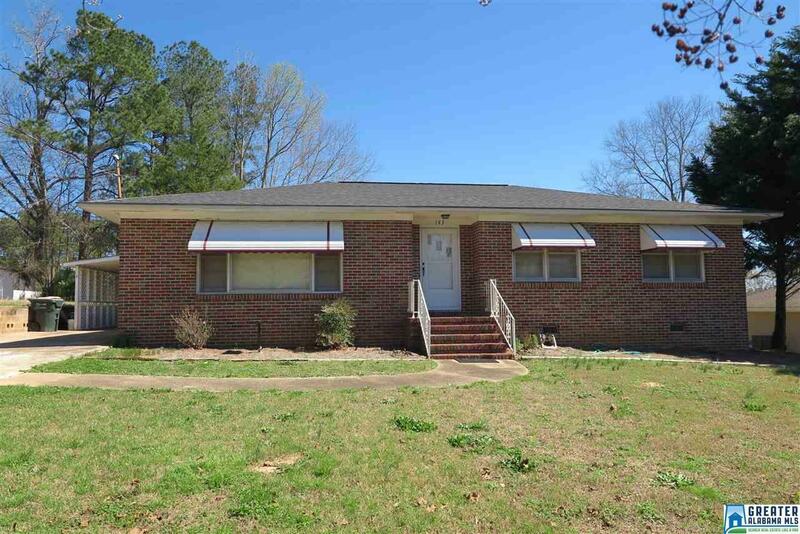 Wonderful All Brick Ranch! Great Location in a quiet neighborhood. Home features approximately 2000 sq. ft., huge family room, living room, formal dining room, kitchen with stove/oven, dishwasher and refrigerator, 3 bedrooms and 2 bathrooms, bonus room and/or sunroom/office, separate laundry room, central heat and air, hardwood, vinyl and tile floors throughout home. Outside features include fenced-in backyard and carport. Convenient to schools and shopping! JUST REDUCED TO $99,900!! Driving Directions: Start Out Going East On Main St/Al-22 Toward Highway 431/Us-431 N/Us-431 S/Al-1. Continue To Follow Al-22. Turn Right Onto McArthur Dr. 143 McArthur Dr, Roanoke, Al 36274-1745, 143 McArthur Dr Is On The Left. Sign Is Up!